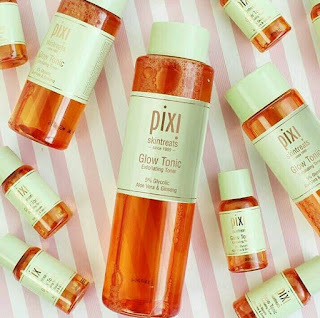 pixi glow tonic is enriched with aloe Vera and ginseng which gives you a bright skin and unique glow . 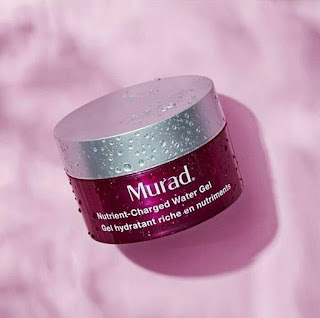 Murad's water gel is nutrient-charged it drenches your complexion and it makes any skin type looks smooth and plump. 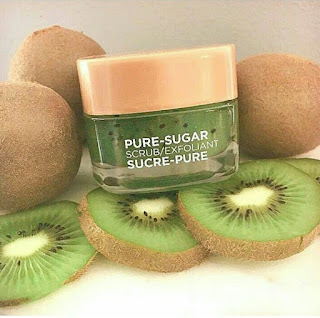 This pure sugar kiwi scrub leaves you skin glowing and healthy. 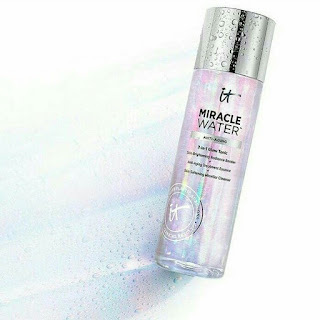 We call it miracle water because it brighten up your skin and a radiance booster + anti-aging treatment + a perfect cleanser like it 3 in 1. Just look at this!!! 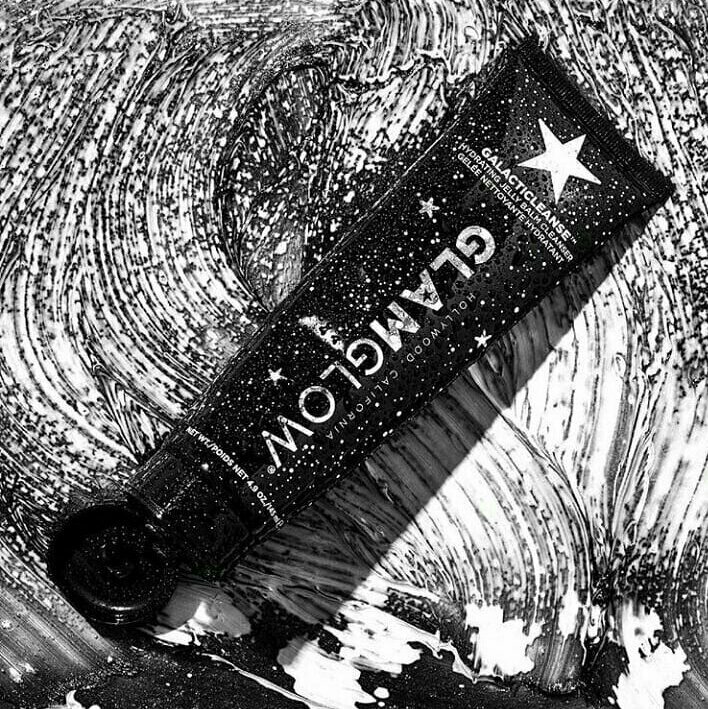 Glittery sparkling mask.... 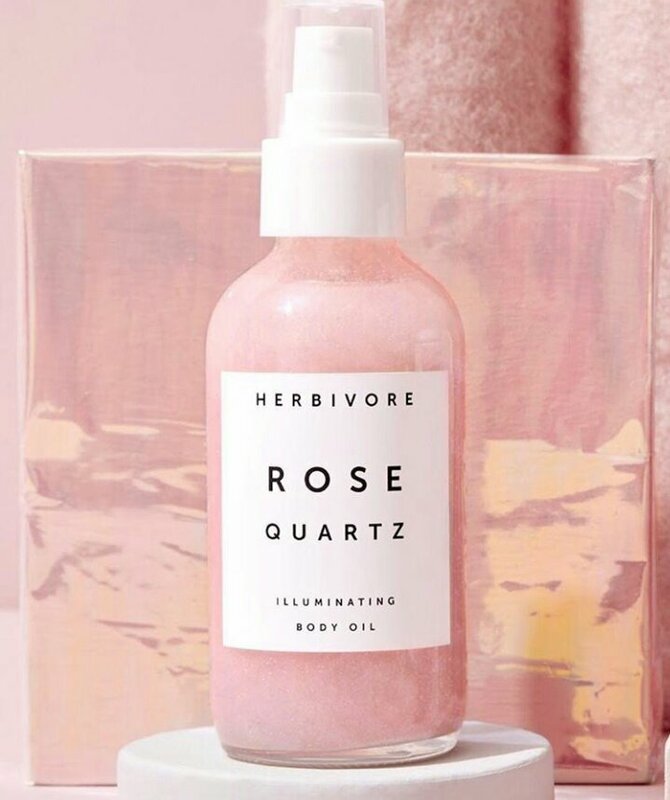 I just love its brightening. 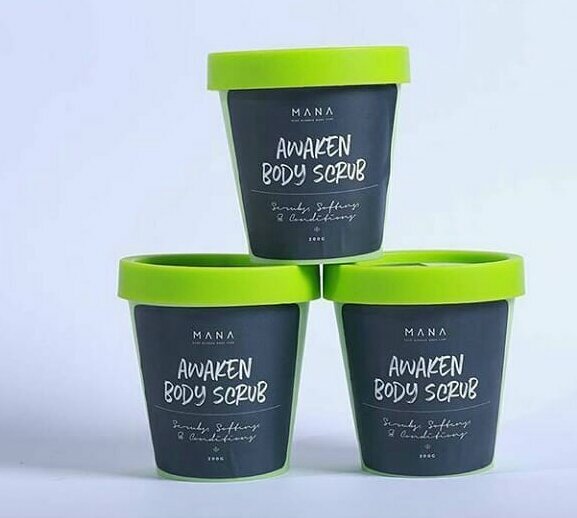 It makes your skin more glowing and defined. Rose body oil gives you a extra dose of sparkle and gives you long-lasting shimmer. 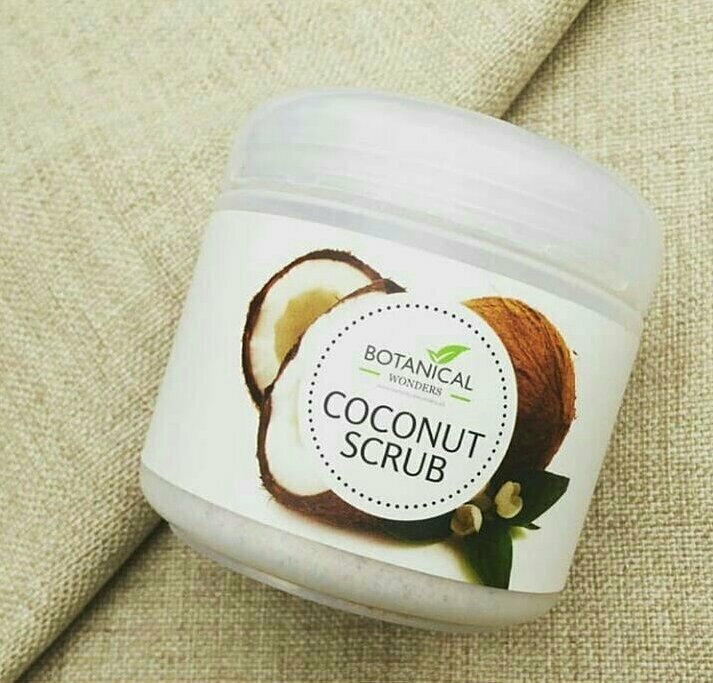 This super amazing pure coconut scrub makes your skin soft and glowing. We call it awaken scrub because it awaken your skin by making it soft and with its totally amazing sweet fragrance.